A recent tablet purchase for my four year old has had many issues with charging. 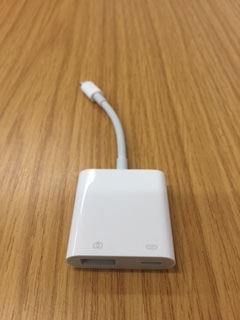 It really does not like substandard charging cables, in-fact it often dislikes its own charging cable and charger, and needs to be shut down fully to enable it to charge. 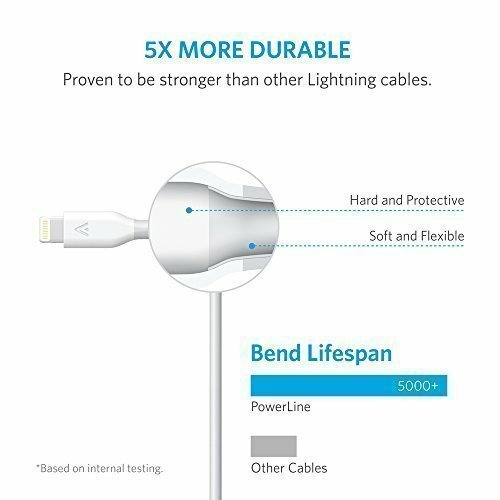 So I really needed a long hi quality cable, to let my four year old use his tablet whilst charging, and affording some measure of freedom for him. 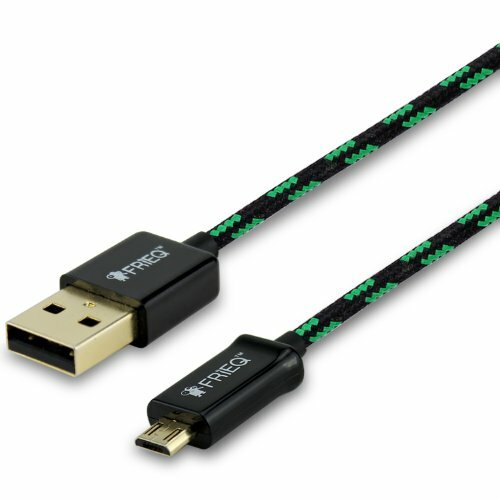 tangle-less for the cable and a good quality that will will not play havoc with the charging itself (I also need to replace one for my own work tablet). A range of tablets have descended upon the household and yet again I found that I needed to consolidate charging points. This time I wanted a device that was not built directly into the plug as I knew it was going to be plugged in behind a unit that I would not have access to very often and I required at least 5 ports with a number delivery 2A (the more the better). 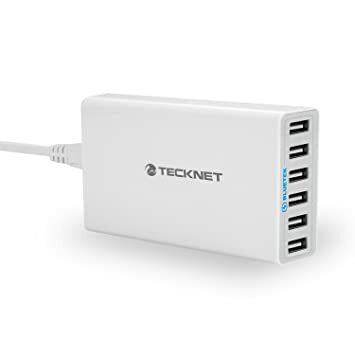 I knew there were units that would cost approximately £20 and I came across another technNet unit (which I was impressed with) for just under £16 – the TeckNet 50W 6-Port USB Wall Charger (10A) . I like the fact that again like my other TeckNet unit it is a compact unit and uses a mains lead that plugs into the back of the unit (the cable even has a Velcro cable tidy incorporated). Having recently expanded on the amount of devices in the house and at last count needing 4 charging points by my bedside I decided to invest in a multi USB Plug. I wanted something capable of delivering 2A or more in at least 2 ports. 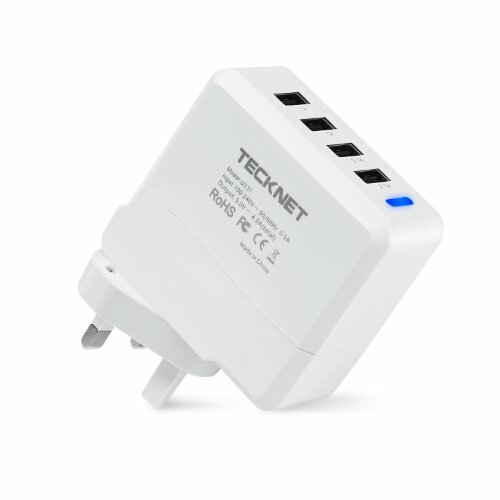 For just under £10 I came across the TeckNet Universal 21W 5V 4.2A 4 USB Port UK Wall Plug. I like the fact that it is a compact unit, and it has certainly done the job for over 2 months. Its just the blue light is very bright and thankfully is tucked behind a unit. 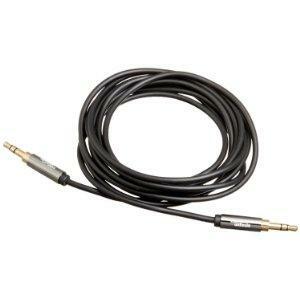 the lower 2 ports off 2.1A and the upper ports 1A.